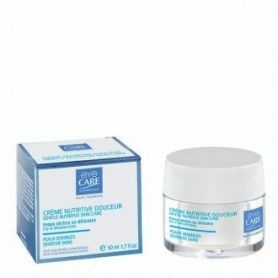 Concentrated with active anti-wrinkle ingredients that restructure the contour of the eye and diminish fine lines, this cream contains marine collagen for a lifting effect, lipo-amino acid enhancing the supplenessof the skin and rice bran oil to hydrate. 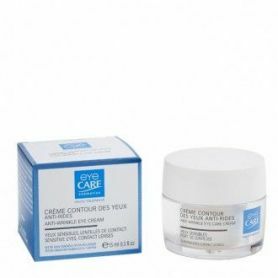 Concentrated with active anti-wrinkle ingredients that restructure the contour of the eye and diminish fine lines, this cream contains marine collagen for a lifting effect, lipo-amino acid enhancing the supplenessof the skin and rice bran oil to hydrate. 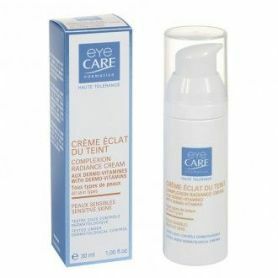 Light and non-greasy, it restores suppleness and tone, visibly smoothing the skin. 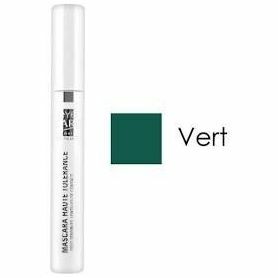 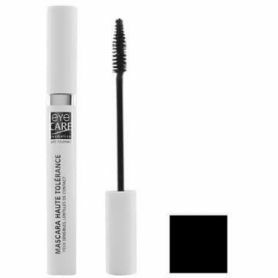 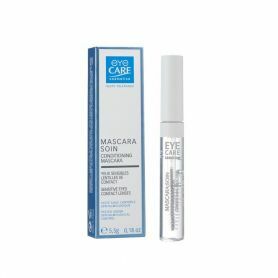 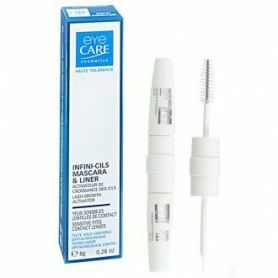 Apply over the entire the eye area with gentle circular massaging movements, both morning and evening.